Asheritah Ciuciu is the author of Unwrapping the Names of Jesus and Comfort Food: Overcoming Food Addiction with the Word of God. Asheritah grew up in Romania as a missionary kid and then studied English and Women's Ministry at Cedarville University in Ohio. 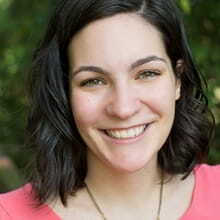 Her passion is helping women find joy in Jesus through a deeper walk with God, and she shares vulnerably from her own life experiences on OneThingAlone.com. She is married to Flaviu, a web programmer and artist, and together they raise their spunky daughter in northeast Ohio. 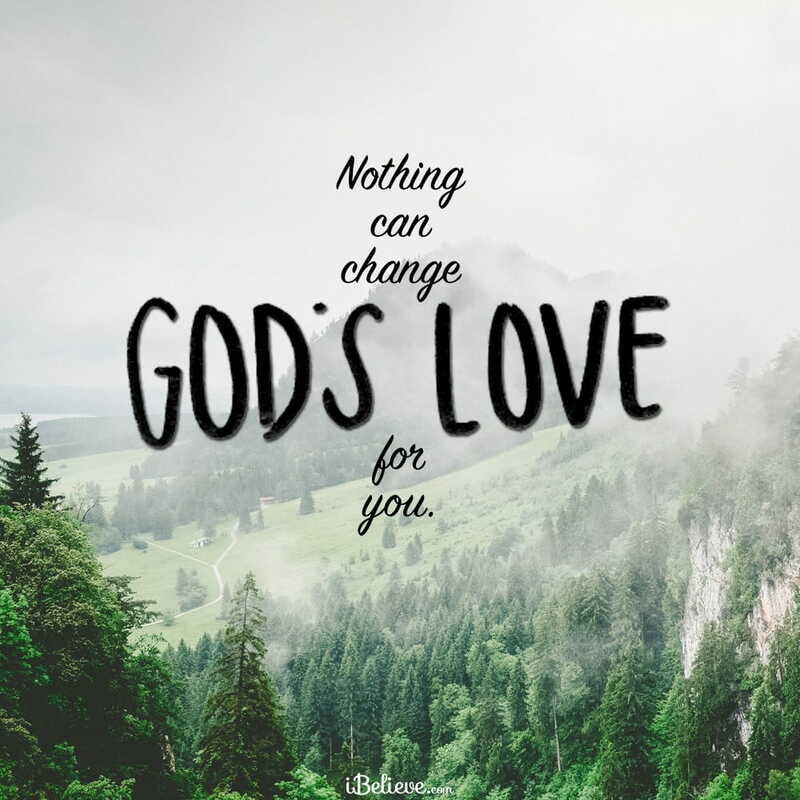 God IS love and He loves us. We know that in our minds, but often we don’t live that way. Many of us grow up doubting the love of God because of the relationships we have with others. Broken relationships, hurt from others, or even our own bad choices and cause us to doubt why God would choose to love us. Sometimes well-meaning churches even misguide us into thinking that we need to earn God's love by behaving or acting "good enough". God demonstrated the greatest act of love when Jesus Christ died on the cross for us. We no longer have to work toward being love, it is given freely for all. This week, take a few minutes to meditate on these Scriptures about God’s love and ask the Lord to show how you can reflect His love to others in your life. What Bible verses about God's love have given you hope and encouragement? Share your favorite Scripture below to help others seeking to know God more! This post originally appeared on OneThingAlone.com. Get all One Thing Alone blog posts by email and a free e-course called "Quiet Time for Busy Women" - click here. Join Asheritah on her blog, One Thing Alone, on Twitter and on Facebook.